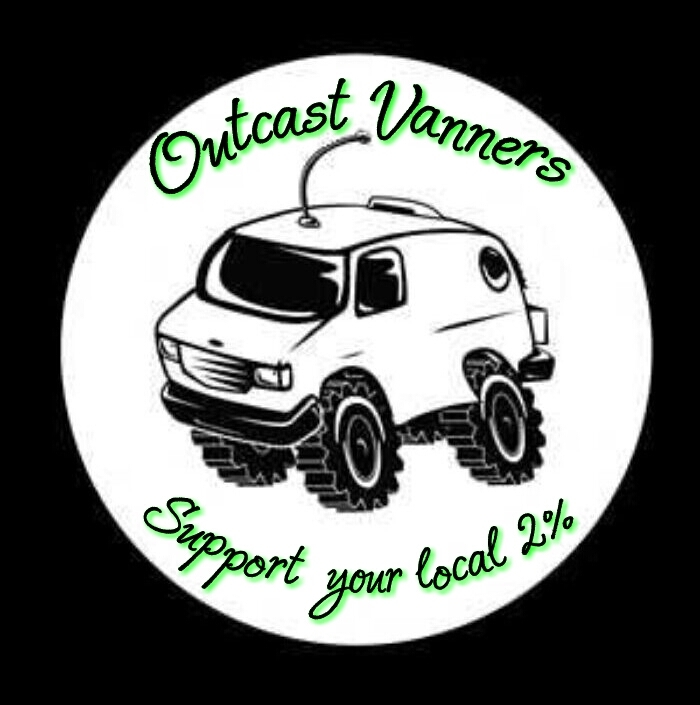 Register Log In Vannin' Community and Forums Forums Clubs/Vanners Georgia vanners?? 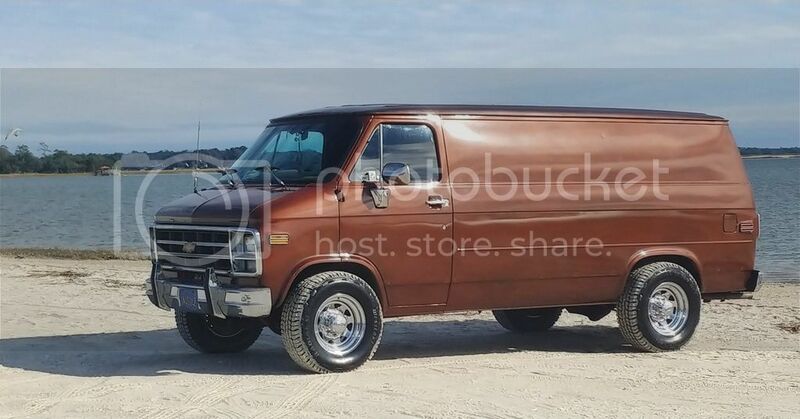 Any fellow vanners in Georgia ever meet up?? Hang / wrench???? 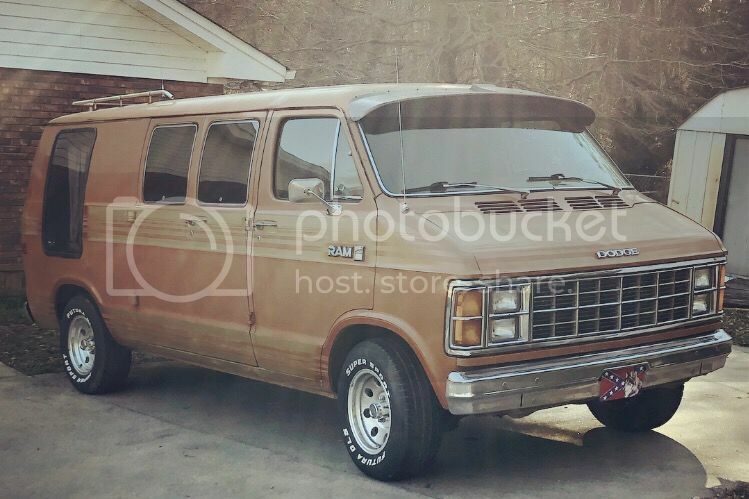 We (my wife/co-pilot) belong to PeachState Vanners. 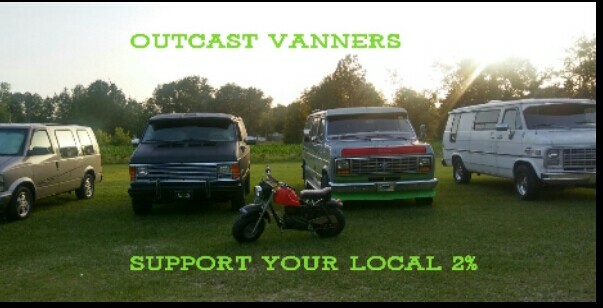 We also belong to OutCast Vanners outta FL and the SEVC. 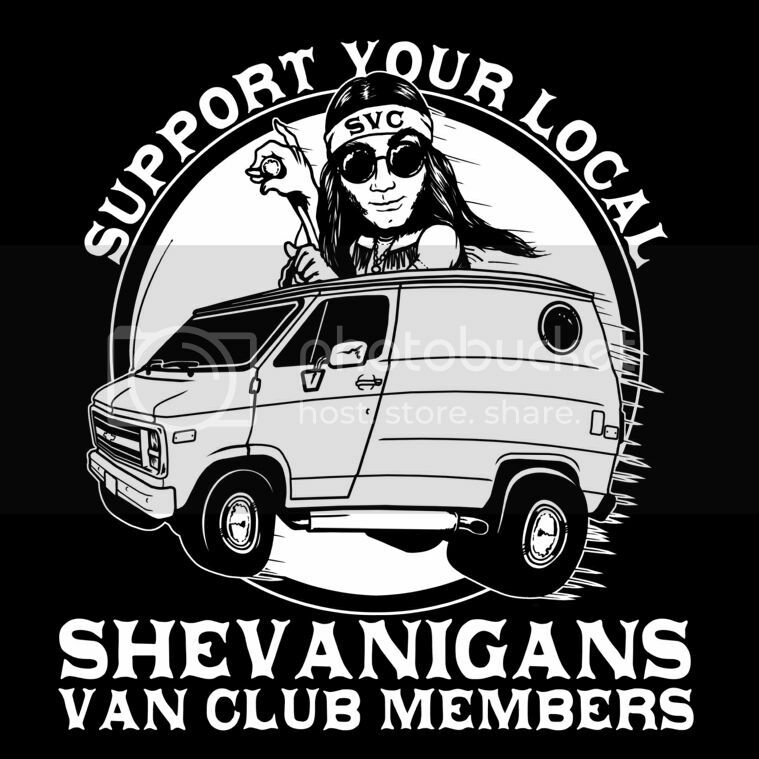 There are plenty of vanners around here in GA but gathering interest in belonging to and/or being active in a club is like pullin' teeth. We usually meet up at the SouthEast Van Council meetings and events. We have our SpringMeet coming up the weekend of April 12th in Gaffney SC at the KOA . Our annual truck-in is GSVR in the fall in Cherokee NC. This will be our 15th year for GSVR. There are no truck-ins in GA but we still hit between four and six truck-ins a year. Have van, will travel. We've run between 7.5K to 8.5K miles last year alone just to events. Events in Colorado, Missouri, a few in Florida and the Carolinas. Throw in a trip to Utah and Oregon and the miles are even higher. 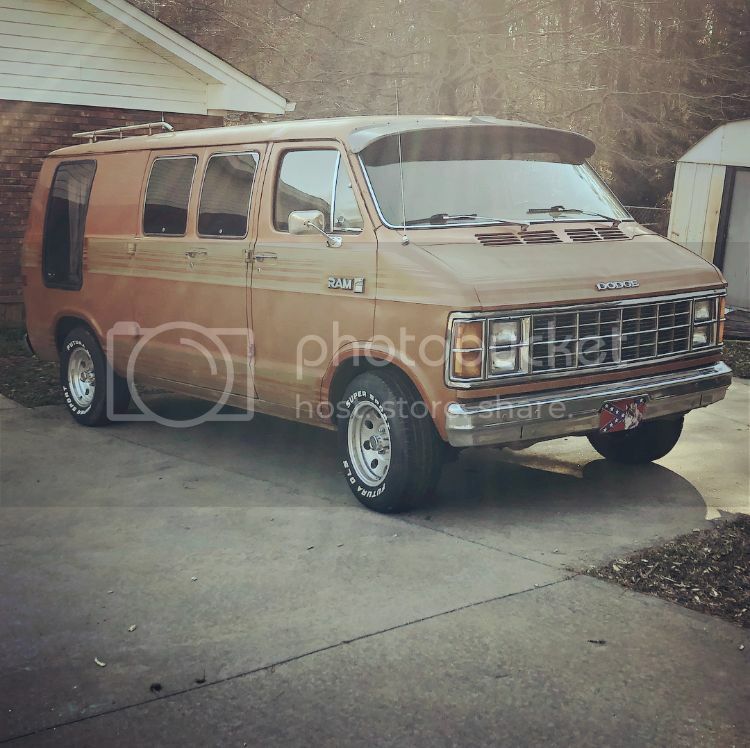 Our GMC is at +331K miles and rolling. We live in Hickory Flat (just outside of Roswell/Alpharetta). Start a club/meet-up there around Athens and I'll join and help out all I can. Thanks for the info CatFish!! I’ll have to check these thing out! I am in Beaufort, SC...Just north of Savannah.